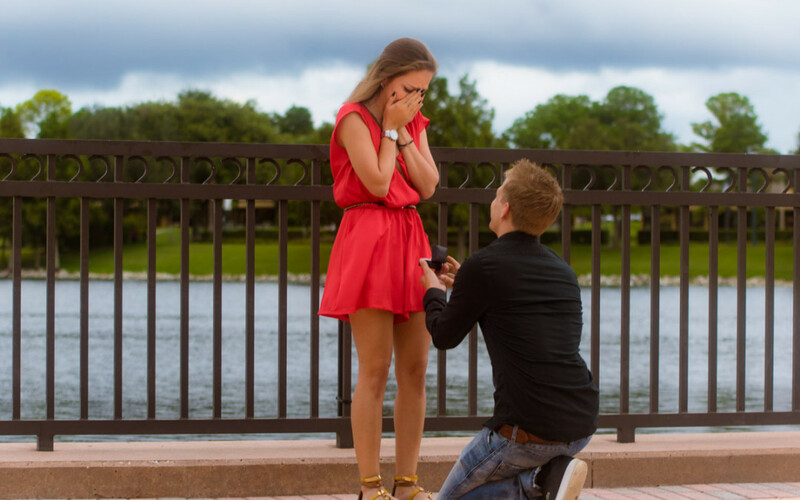 Oh this proposal! I remember this like it was yesterday! 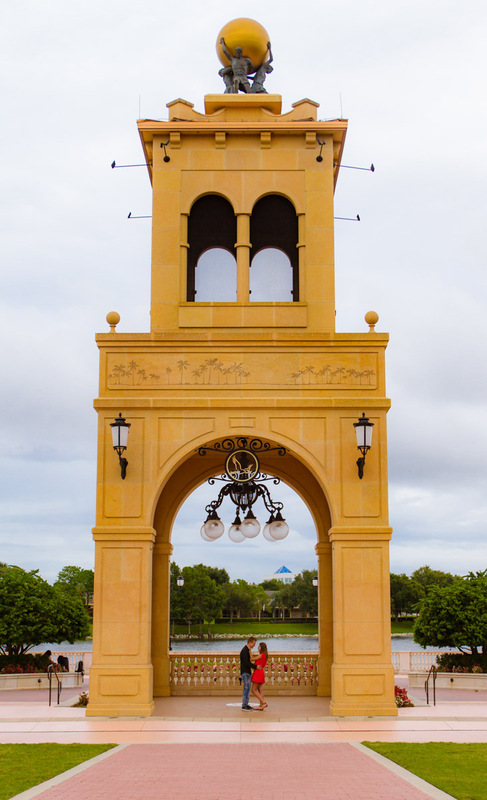 Cory had contacted me when I was in South Korea on vacation/work and he wanted to propose to his girlfriend at Cranes Roost facing the lake where they had their first date! The plan was they were going to dinner, once they got to the restaurant the host would say they have to wait and as they wait they can walk down to the park. Little that she knew she was going to be asked the question. 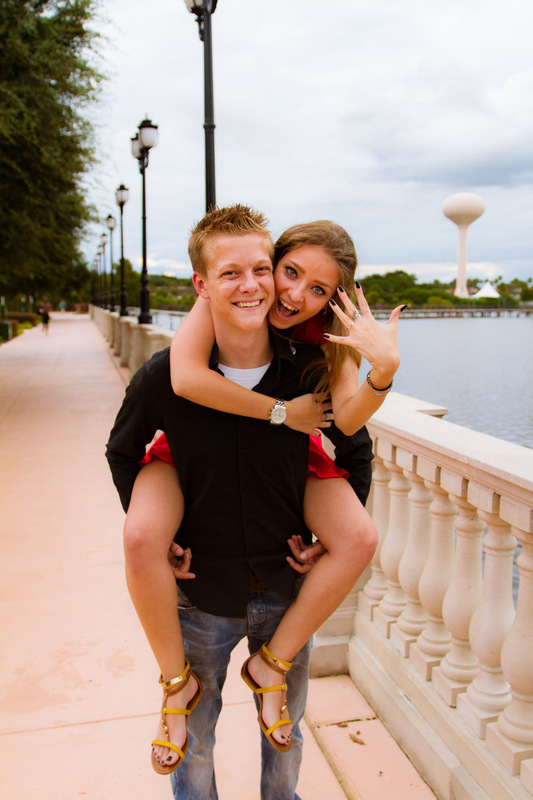 As for me, I sat in the theatre steps facing the lake awaiting their arrival and when Cory went to the designated spot, he popped the question! Well you can probably see that she said yes! Well without further a due I’m going to let the pictures tell the rest of the story!